Although not every company needs a business license in Japan, if a company does, it is an important part of the application and startup process. 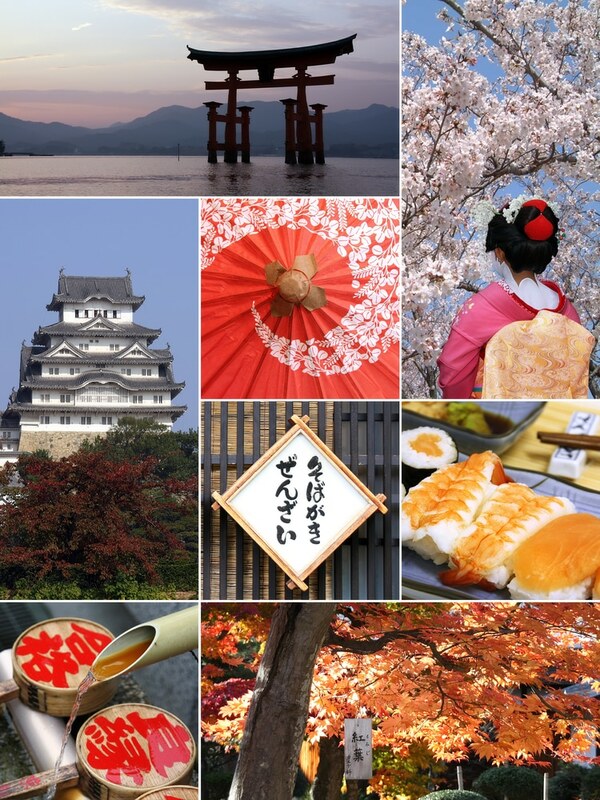 There numerous types and business licenses in Japan covering all kinds of professional activities and services. It might be difficult to navigate this variety of options without thorough understanding of local regualtions and practices. We are here to assist you in all kinds of application processes. Finding out if your company needs a business license in Japan. Determining what kind of business licenses exactly your business might need. Learning about the application process and procedures. Filling out all the required forms and applications. Complying with Japan’s laws and regulations regarding licensing, and many more. Knowing all of Japan’s start-up rules is not easy, but as soon as you learn some basics, this information can be reused in the future. To begin with, here are some guides on the license types and applications in Japan.